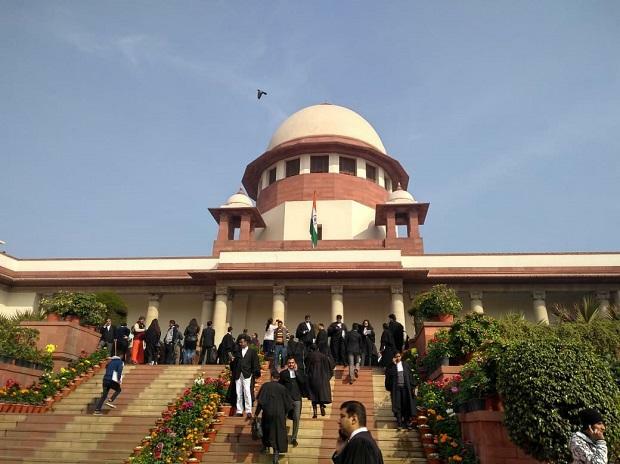 The Supreme Court on Friday sought response from the Centre on a fresh plea challenging its decision to grant 10 percent reservation in jobs and admissions to general category poor candidates. The petition, filed by Youth For Equality through its president Kaushal Kant Mishra, has sought the quashing of the bill, saying that the economic criterion cannot be the sole basis for reservation and that the bill violates basic feature of the Constitution as reservation on economic grounds cannot be limited to the general category and the overall 50 per cent ceiling limit cannot be breached. The fresh filed by businessman Poonawalla has sought quashing the bill, saying that backwardness for the purpose of reservation cannot be defined by "economic status alone".